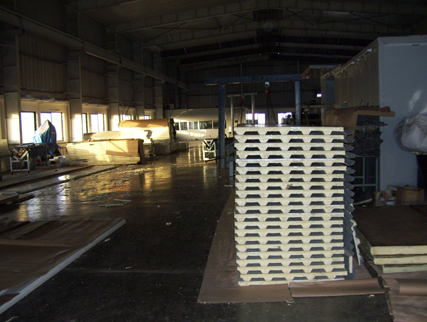 These panels are modular and prefabricated sandwich type CFC Free panels. 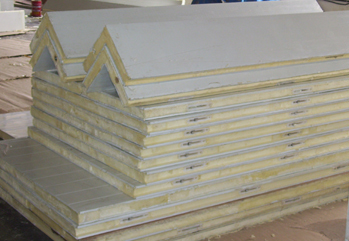 The panels consist of two outer skins with an inner insulated core made up of self-extinguishing Rigid – Polyurethane Foam with high insulation coefficient of 60 -80 -100 -120 -150 -165-200mm thickness having a width of 1000mm and length up to 12000mm for Chiller, Freezer & Blast Freezer applications. 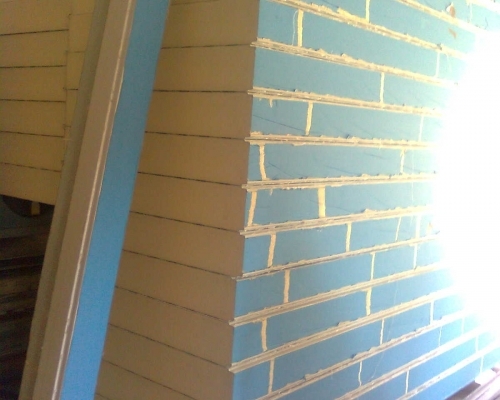 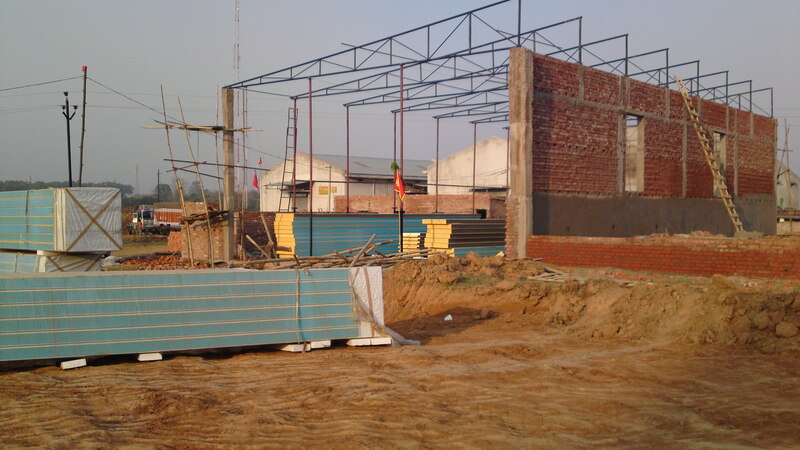 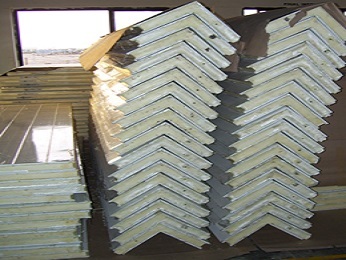 Pre Fabricated Sandwich type Insulated CFC Free panels.